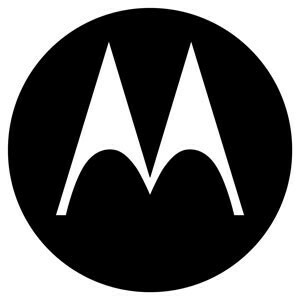 In October 2010, Apple filed a complaint against Motorola, accusing the company of violating several patents. In the original complaint, Apple said that Motorola's Droid, Droid 2, Droid X and other smartphones and software infringed on certain existing multitouch patents. Motorola's win may give Google a direct advantage in the future, however, as the internet search giant is in the midst of buying the once-dominating phone maker. The company recently won an injunction against 3G-capable iPhones and iPads in Germany based on an essential GPRS patent, which will force Apple to either modify its hardware or remove the feature altogether.